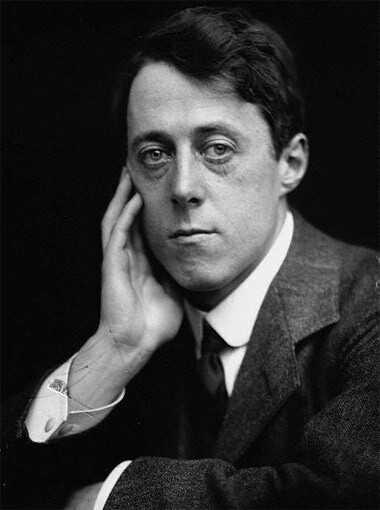 Laurence Binyon (1869 - 1943) was a British poet , author, playwright, and art critic. The son of a Quaker minister, he worked for many years at the British Museum before becoming a university professor late in life. An expert in Oriental art, Laurence published numerous books, ranging from a biography of Botticelli and many scholarly works art to collections of his award-winning poetry. Too old to serve as a soldier during World War I, he served instead as a hospital volunteer. He is best remember for his poem, "For the Fallen," an excerpt of which is often used in memorial services and engraved on war memorials.